Customer experience is an increasingly important area of focus for businesses. 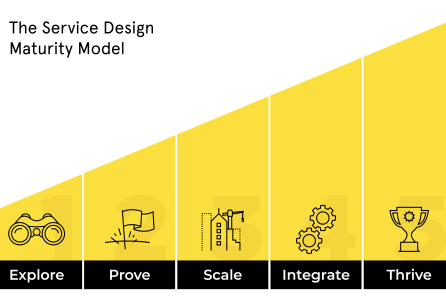 Building internal capability to become customer centric is one of the key trends that we’re seeing in service design. 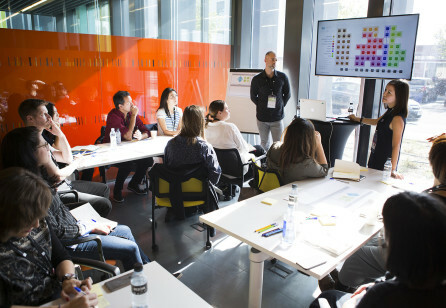 Livework - sponsor of the Service Design Global Conference 2018 - have been pioneering service design since its early days and are increasingly asked by clients to help embed capability in their organisations. Happily, this tends to increase successful outcomes as change is internally driven, with all the extra understanding of structure, culture and willingness to embrace change (or not!) that this brings. 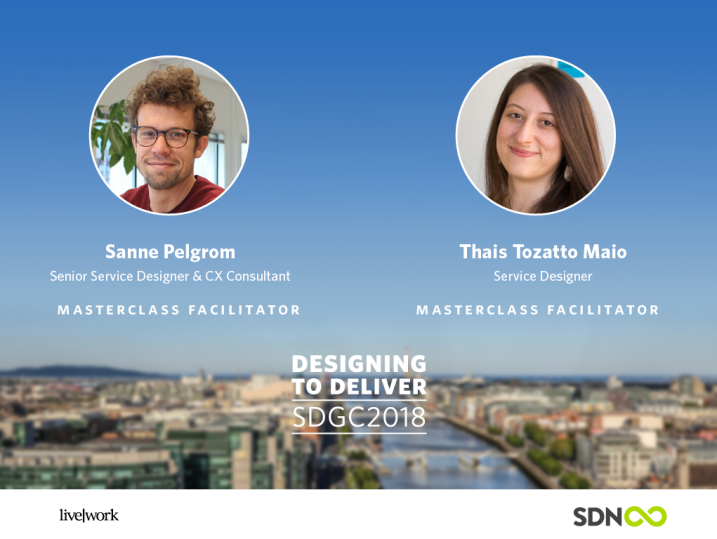 At this years's Service Design Global Conference in Dublin they are running a masterlcass designed to equip you with a better understanding of what’s involved in achieving customer-centricity and how to move your organisation from where you are to where you want to be. Livework will deliver a masterclass in customer-centricity within organisations. 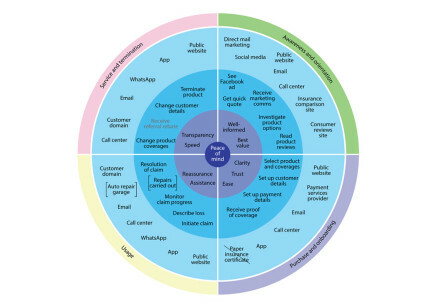 This will cover a breakdown of the different aspects that need to be taken into account, as well as the most common challenges to becoming customer-centric and how these might apply to you. This masterclass will provide you with a framework to organise your thinking about customer-centricity, whatever your role is and whatever kind of organisation you work for. Through practical exercises, you’ll be able to assess your organisation's maturity in customer centricity and gain some practical ideas of how to take the next steps in moving your organisation forward. Livework was founded in 2001 with the sole aim of designing better services. 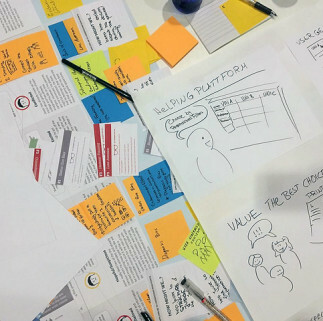 As pioneers of Service Design they have developed a broad range of tools to approach challenges that range from major organisational change through to quick wins. From their studios in London, Rotterdam and São Paulo, they work across any and all fields and industries with clients all over the world helping them to transform their organisations by understanding and serving their customers better. "At Livework we work at the intersection of business, people and creativity. And that is a beautiful place if you’re interested in creating more value in the world. 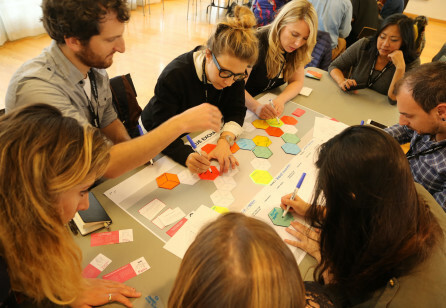 Inspiring and enabling people to unlock that value in their organisations through Service Design techniques is greatly fulfilling to me." "Customer centricity is the future, and enabling clients to embed the ability to achieve it is ultimately what will ensure that we have better services." Thaís joined Livework as a Service Designer in 2015 and has worked on projects ranging from developing a smart-parking service with Ford, through to increasing the uptake of Restorative Justice amongst young people. She has worked across a wide range of sectors, including mobility, education, IT, healthcare and retail and has a particular interest in sustainability. She has a masters in Service Design Innovation from the London College of Communication (UAL) and a bachelors in Architecture from the University of São Paulo.